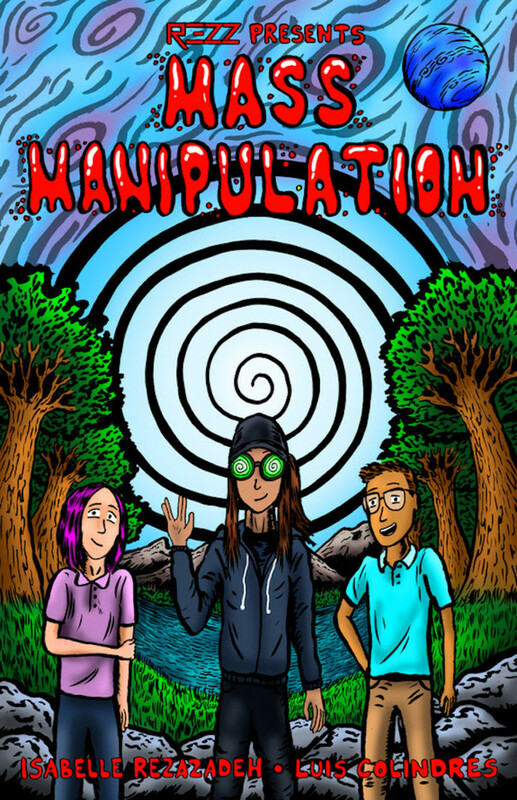 REZZ wants to hypnotize you with a new comic book available for pre-order now. 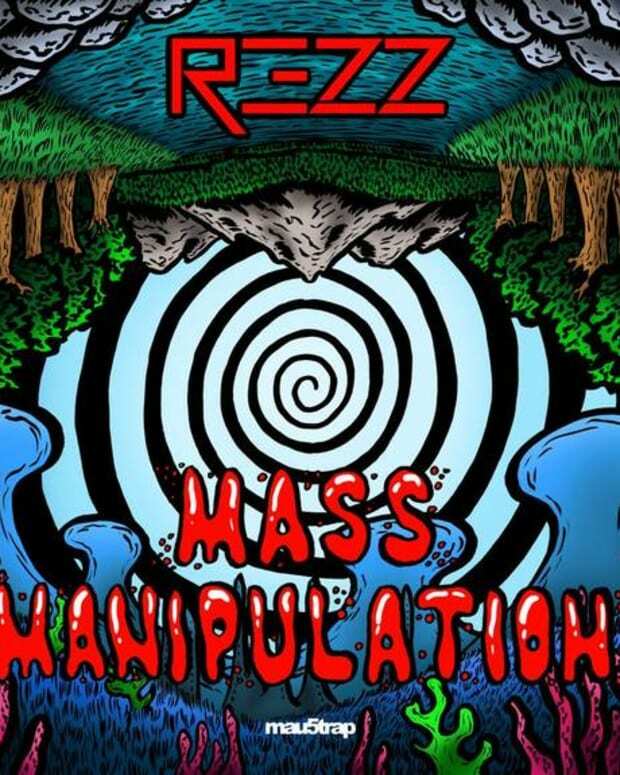 REZZ has announced that she is taking the Mass Manipulation brand to a new medium – a comic book. 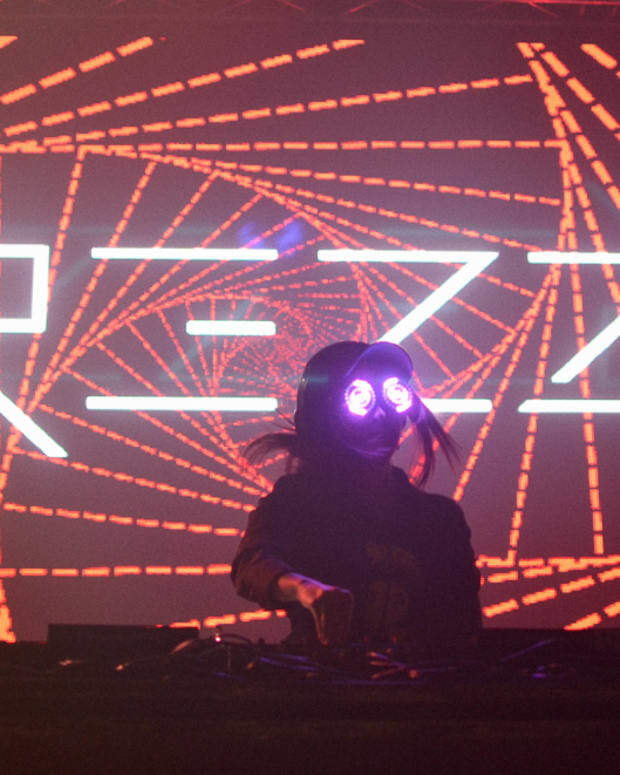 She released her debut artist album Mass Manipulation last month to generally rave reviews and now has announced a project adjacent to audio that has been in the works for almost a year. 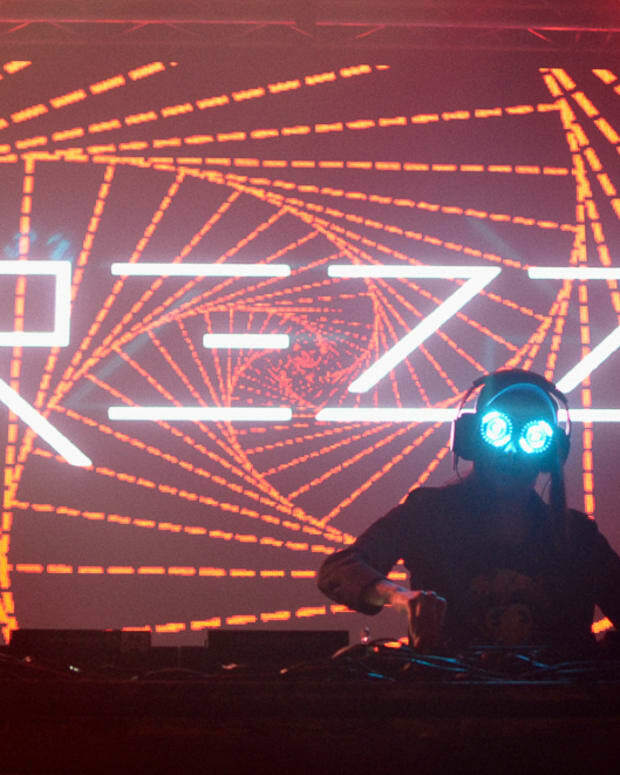 To show the world what the comic will look like, REZZ has released the music video for “Premonition,” taken from the album. Fans can watch the video now and pre-order their copy of the 60-page comic book now here. It will ship on or around November 27th.